Join us at our tutorial during SLAS 2019 in Washington, D.C. with Nathalie Maubon and Grégory Maubon, PhD from HCS Pharma. During this talk, we will discuss how the cellular microenvironment impacts the proliferation and/or differentiation of cells. A few examples will be presented in oncology, CNS, and metabolic diseases. We unveiled last month new features for the ImageXpress® Pico Automated Cell Imaging System including environmental control, z-stack acquisition, LEDs and filters, and double marker expression analysis. 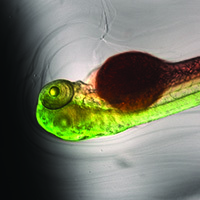 These new features enable live cell imaging and 3D acquisition in an easy to use system to better address phenotypic imaging. 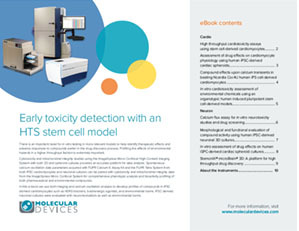 Here, we use both imaging and calcium oscillation analysis to develop profiles of compounds in iPSC-derived cardiomyocytes such as hERG blockers, ß-adrenergic agonists, and environmental toxins. 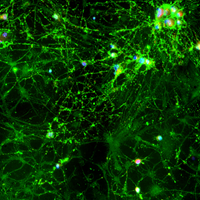 iPSC-derived neuronal cultures were evaluated with neuromodulators as well as environmental toxins. It includes data acquired with the FLIPR Tetra® System, ImageXpress® Micro Confocal system, FlexStation® 3 reader, and more. The BCA assay is a two-step colorimetric assay used to quantitate the total protein in a sample. Learn how to quantitate a cellular protein sample with BCA protein assay kits on the SpectraMax® iD5 Multi-Mode Microplate Reader. The ability to acquire and analyze in 3D provides a more physiologically relevant model to study. 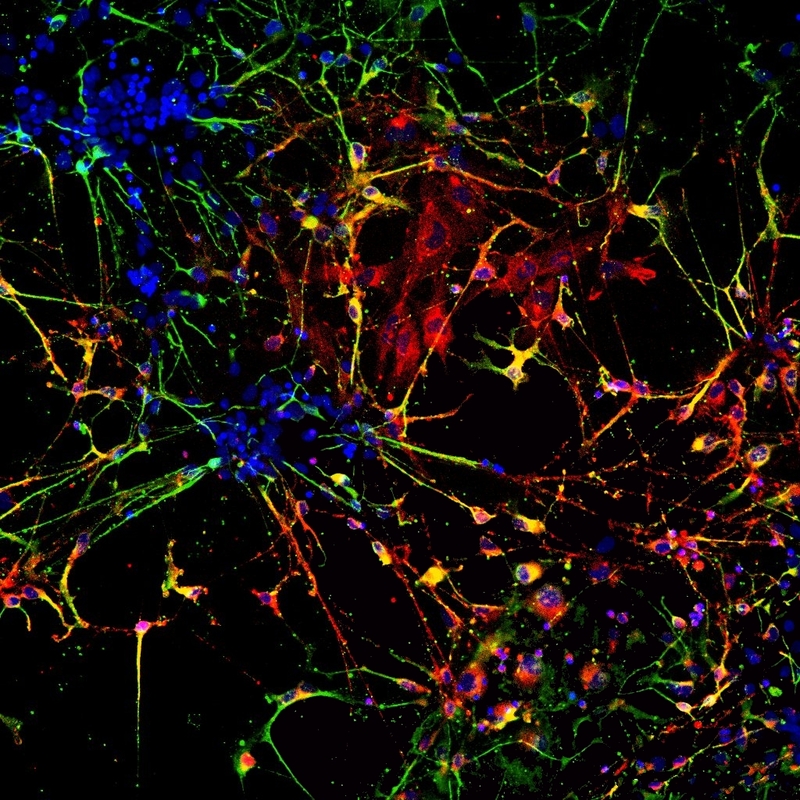 With 3D imaging and analysis, researchers can study physiology and pathophysiology in the 3D context, gain a greater understanding of neurodegenerative disease, and discover potential therapeutics. 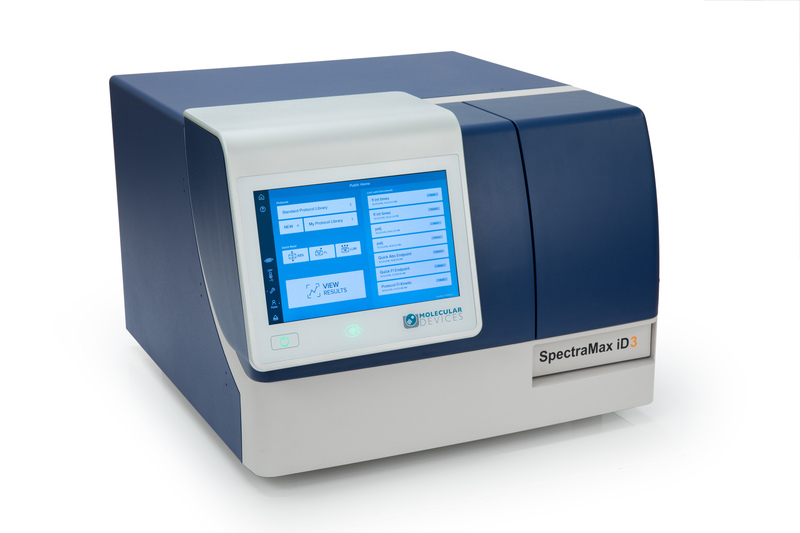 The SpectraMax® iD3 microplate reader was used to evaluate optical density as shown in the International Journal of Molecular Medicine.